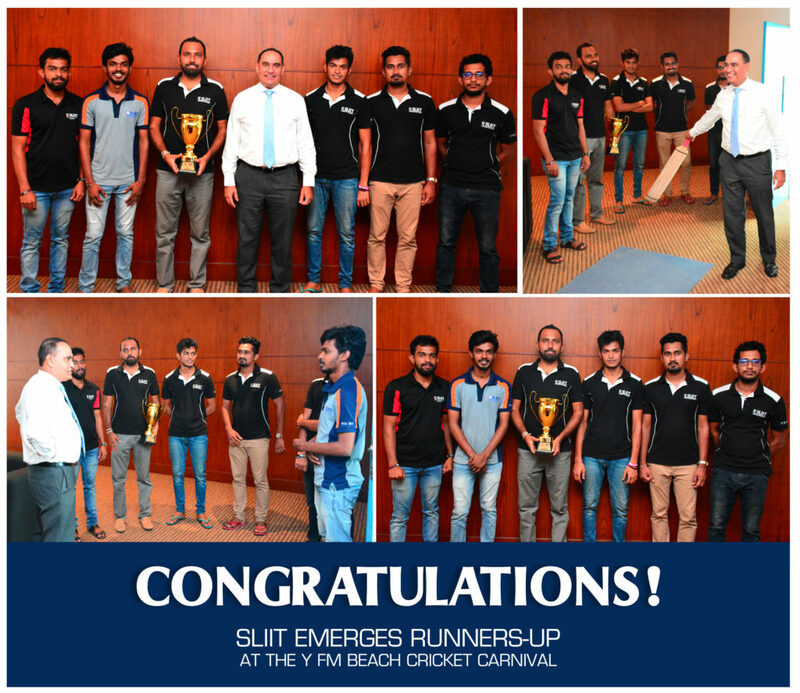 Congratulations to the SLIIT cricket team who emerged Runners-Up at the YFM Cricket Beach Carnival. The event which was held on April 01st, 2018 was organised and hosted by one of the island’s leading local radio stations, and was widely attended by students and invitees alike. 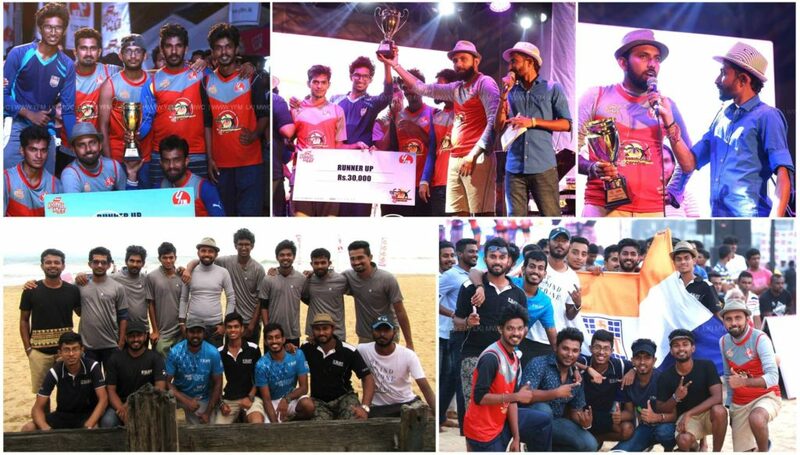 The occasion is another of SLIIT’s many initiatives aimed at consistently moulding wholesome academic experiences, so students may also develop skills and bonds that will be useful in the everyday world.